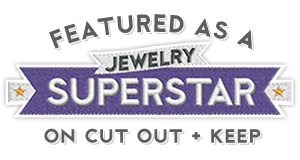 I always find doing jewellery repairs an interesting challenge - you can learn so much about jewellery construction by studying the way the piece has been put together. Many of the costume jewellery pieces I've repaired over the years are constructed using different methods to those we regularly use as jewellery makers today and I find I learn valuable techniques to add to my repertoire by studying the way a piece has been constructed. The baroque pearl earrings on my desk today are a really good example so I want to share with you the step-by-step reconstruction of them. 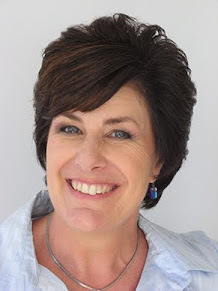 My customer received them as a gift from her mother so they have sentimental value to her but after years of wear, the fine gauge wire that they're constructed with has become kinked, making the earrings unattractive. So a remake is in order - my brief is to try to recreate the original design if possible. 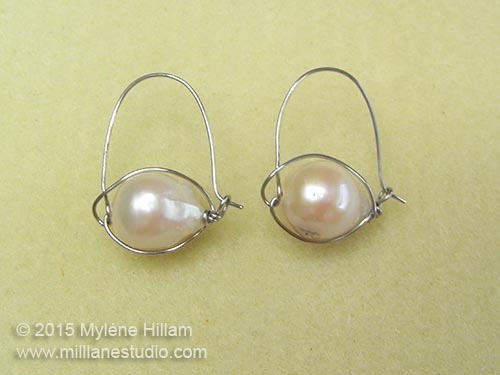 The earrings have an unusual construction method: one continuous length of wire runs through the pearl and then becomes the earring wire. Another uncommon design feature of these earrings is that the pear-shaped pearl sits horizontally rather than vertically in the design. 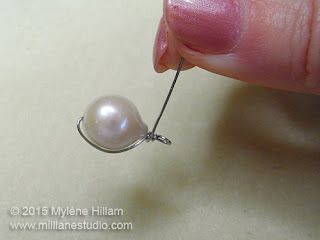 It's quite a clever construction method however the challenge will not be in the construction, but rather finding a suitable wire that won't kink quite so easily and isn't so thick that it requires the holes in the pearls to be drilled out. The original wire is dead soft and easy to manipulate but that's what has lead to the kinking so I've chosen Beadalon's 22g Stainless Steel Artistic Wire. 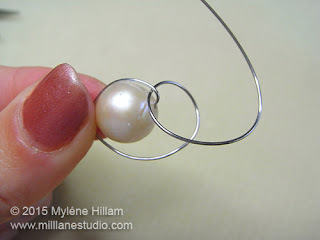 Stainless Steel wire is less malleable than regular Artistic Wire and it has more spring it it so it should hold it's shape better but still be pliable enough to work. It is also thin enough to fit through the existing bead holes. 1. 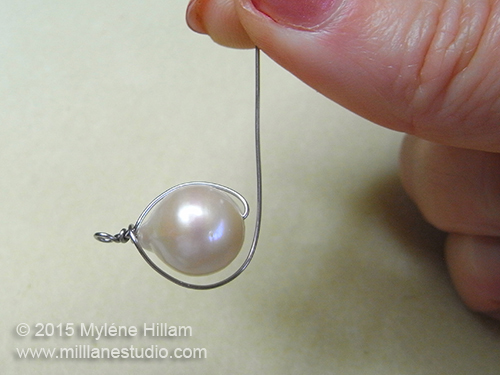 I've cut a 20cm length to work with and threaded one of the pearls onto it, leaving a 3cm tail. 2. To make the loop that the earring wire sits in we're going to create a wire wrapped loop, so bend the wire above the pearl at a 90° angle. 3. 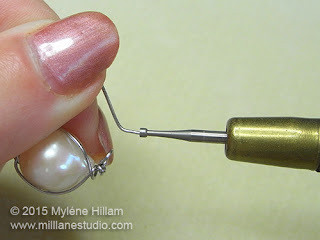 Create a loop with round nose pliers at the bend. 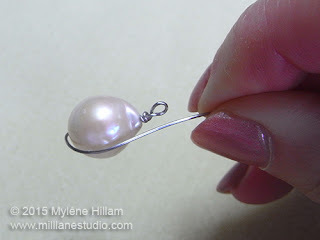 You can move the pearl out of the way to do this. 4. Wrap the tail twice around the neck of the wire and trim away the excess. 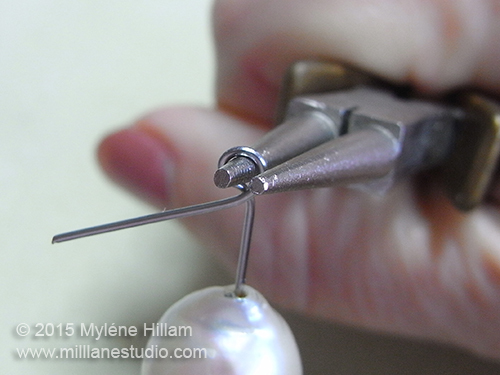 I use old flush cutters for this rather than my good ones because stainless steel wire can damage the blades. 5. 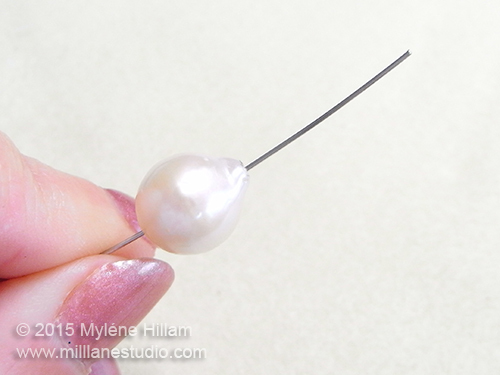 Leave a small gap between the pearl and the wire wrapping (you'll need this space for the following step) and bend the wire where it exits the other end of the pearl. 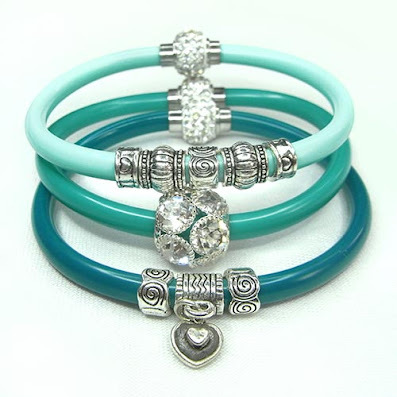 Bring it back towards the wire wrapping. You want the wire to sit firmly against the side of the bead but you need a little slackness for step 8. 6. 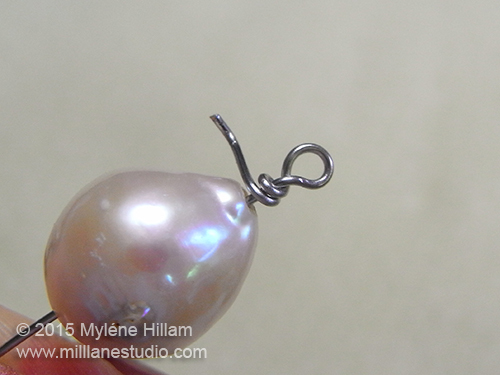 Wrap the wire once around the base of the wire wrapped neck. 7. 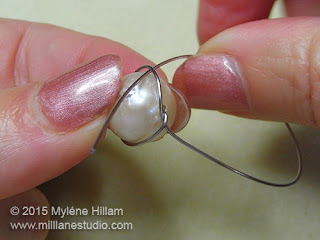 Now bring the wire back around the other side of the pearl so that the pearl is cradled on each side by wire. 8a ...gently easing it through the loop so you don't create any kinks. 9. Thread the tail through the second loop cradling the pearl so that the wire cradle sits firmly against the pearl. 10. Use flat nose pliers to bend the loop upwards just above the wire wrapping - this will be the loop to hook the earring wire through. (Sorry, forgot to photograph this step). 11. 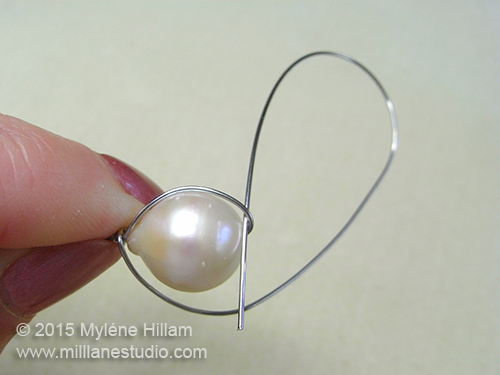 Form the remaining wire into a round earring shape the width of the pearl. 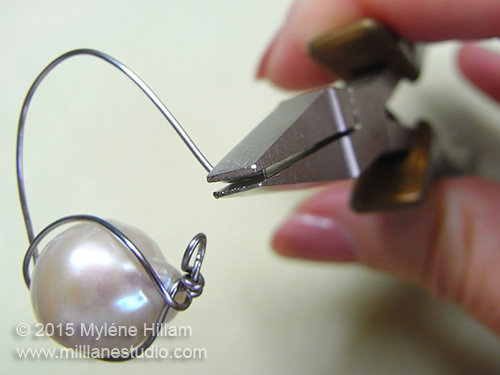 Use flat nose pliers to bend the wire at a 45° angle where it meets the loop and then trim the tail to approximately 5mm. 12. 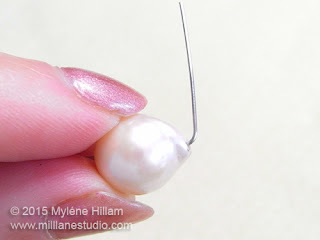 Use a cup bur to smooth the end of the wire. Make the second earring to match. 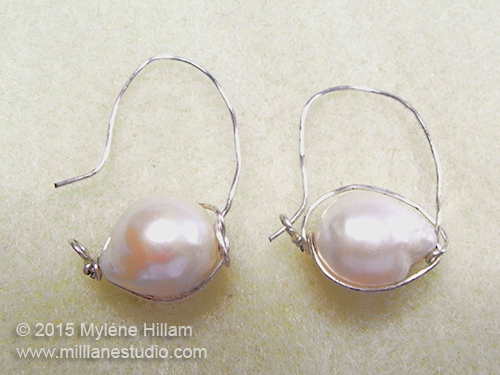 Time will tell if the Stainless Steel wire proves to be a permanent solution or a temporary one but for the time being, my customer is happy that she can wear her baroque pearl earrings again!